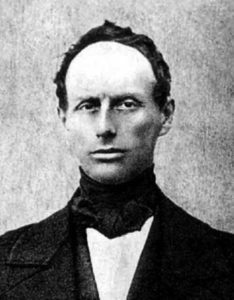 March 17 marks the passing of Austrian physicist Christian Doppler, best known for the Doppler effect. Doppler wrote in a paper titled “On the Colored Light of Double Stars and Certain Other Stars of the Heavens” an explanation for the apparent color change of the frequencies of light from stars. He explained how the change in frequency was due to the relative motion of the source and the observer. 1983 – Haldan Keffer Hartline died. Harline was an American physiologist who shares the 1967 Nobel Prize in Medicine with George Wald and Ragnar Granit for their research into the neurological mechanics of vision. He investigated the electrical activity of the retinas of mollusks and arthropods. He found the photoreceptor cells are linked and suppress signals by their neighbors so they can work together and refine the contrast and clarity of the image. 1958 – NASA launches Vanguard 1 satellite. NASA launched the Vanguard 1 satellite into orbit. 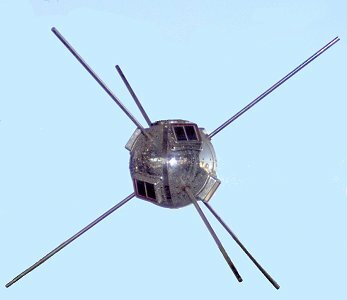 Vanguard 1 was the second US satellite and first solar-powered satellite. It has the distinction of being the oldest man-made object in space along with the upper stage of the rocket which brought Vanguard to its orbit. It still orbits the Earth, although communications were lost in 1964. Vanguard’s expected orbit lifetime is 240 years when it will re-enter the atmosphere in 2198. The 16.5 cm sphere was dubbed the “grapefruit satellite” by the Soviet Premier, Nikita Khrushchev. 1956 – Irène Joliot-Curie died. 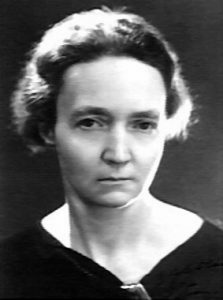 Joliot-Curie was a French chemist who shared the 1935 Nobel Prize in Chemistry for the synthesis of new radioactive isotopes with her husband Frédéric. 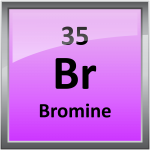 They bombarded stable atoms with alpha particles to transmute them into different radioactive elements. 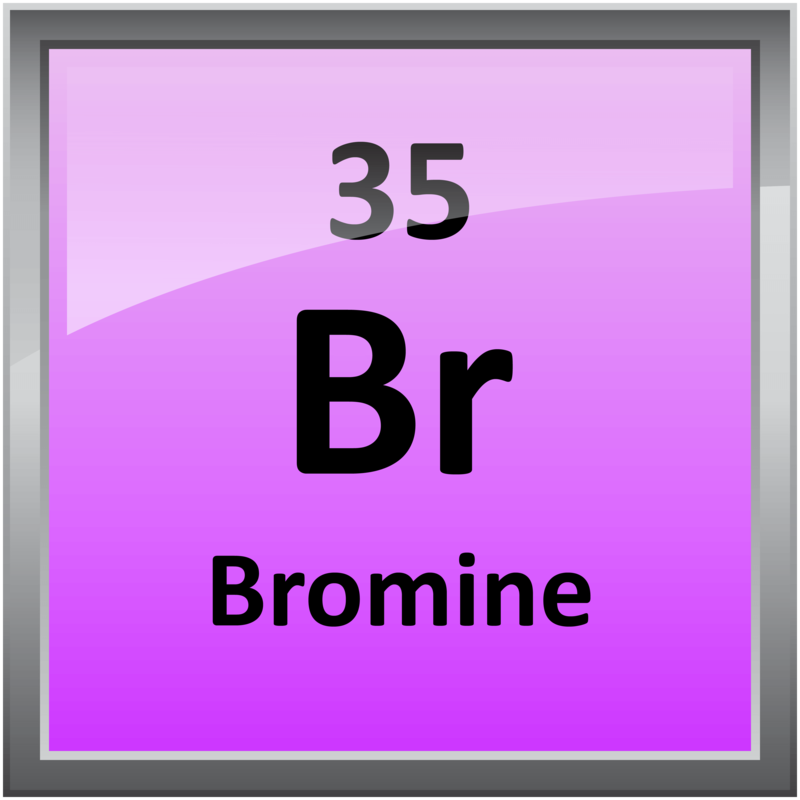 They created nitrogen from boron, phosphorus from aluminum and silicon from magnesium. She was the daughter of Marie and Pierre Curie. 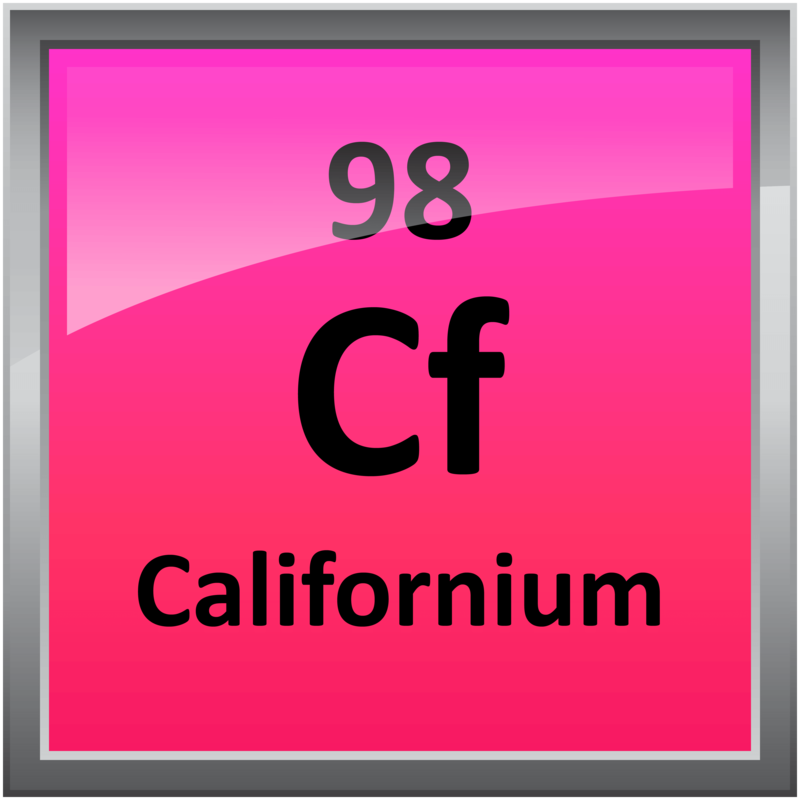 1950 – Californium discovery announced. Scientists at the California Radiation Laboratory in Berkeley announced the discovery of element 98. They had produced the first atoms of element 98 by accelerating alpha particles into a sample of curium-242. 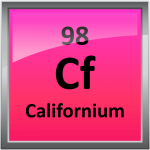 They named their new element californium after the state of California. 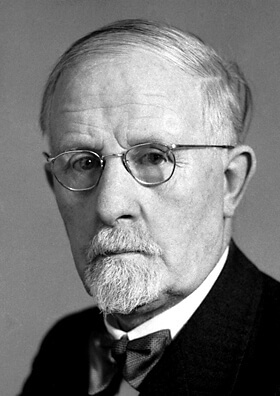 1881 – Walter Rudolf Hess was born. Hess was a Swiss physiologist who was awarded half the 1949 Nobel Prize in Medicine. He identified the parts of the brain that controlled internal organs. Hess used a technique of electrical stimulation to conduct a repeating signal directly into areas of the brain. He found different parts of the brain, when stimulated, produced emotional responses as well as physical responses. He managed to cause hunger, thirst, slow respiration, lower blood pressure, urination, and defecation. 1853 – Christian Andreas Doppler died. 1846 – Friedrich Wilhelm Bessel died. Bessel was a German astronomer and mathematician who is credited as the first to determine the distance to a star using parallax of the Earth’s orbit. Parallax is measured by charting the position of a star at two different times, half a year apart. The difference in the angle and the diameter of the Earth’s orbit gives a measure of the distance to the star. 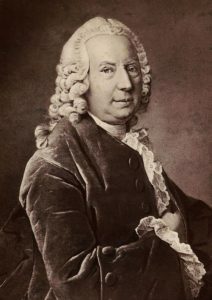 He also charted the positions of over 50,000 starts during his tenure as director of the Königsberg Observatory. 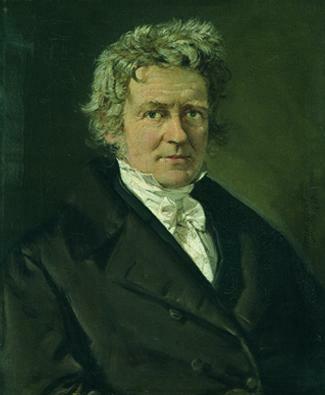 1803 – Carl Jacob Löwig was born. 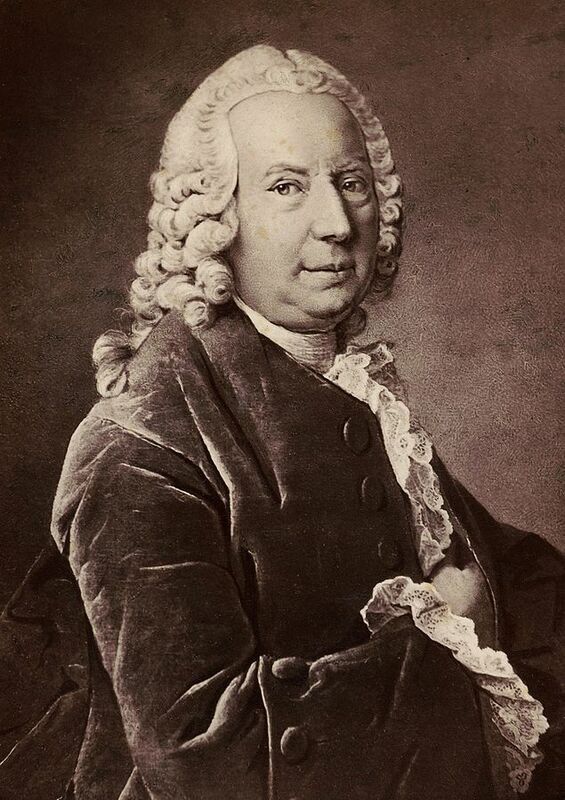 1782 – Daniel Bernoulli died. 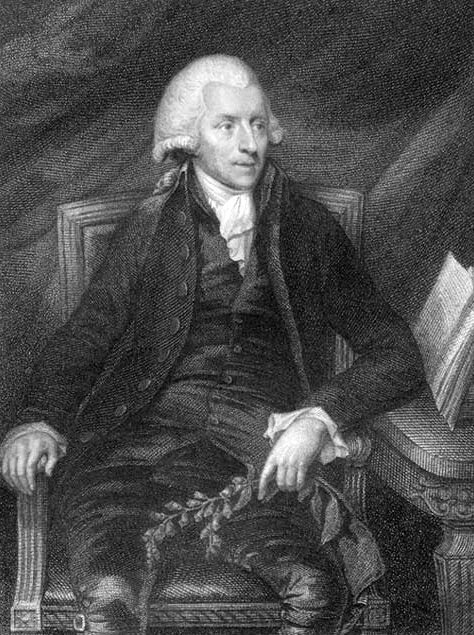 1771 – Chester Moor Hall died. Hall was an English mathematician who developed the achromatic lens. Glass lenses would refract light by different amounts for different color light, resulting in blurry images in the telescope. The achromatic lens would correct the color distortion problem and greatly improve telescopes. 1741 – William Withering was born. Withering was an English physician who discovered digitalis from foxglove and its use as a treatment for heart conditions. He identified digitalis as the active ingredient from an herbal remedy given to people with “cardiac dropsy” or congestive heart failure. He conducted several studies to identify the toxicity and effects of digitalis.